Craig Xen drops off a new song called "Chopstix." The new Kellbender produced song comes in at just under 2 minutes long.You can stream "Chopstix" via Soundcloud below. 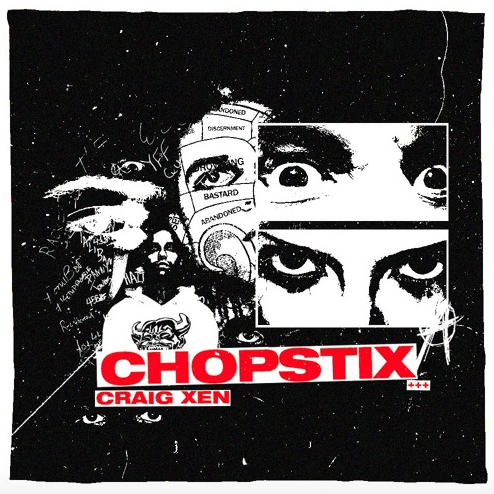 Craig Xen drops off a new song called “Chopstix.” The new Kellbender produced song comes in at just under 2 minutes long. You can stream “Chopstix” via Soundcloud below.